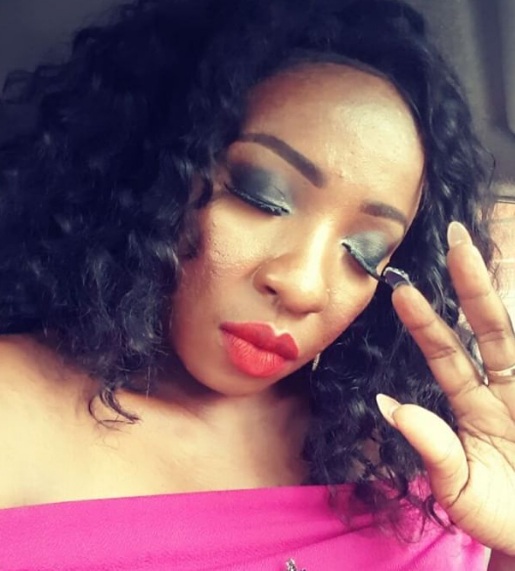 Disgraced Nollywood actress Anita Joseph has owned up to the lie she told her IG followers few days ago when she shared a borrowed ultrasound image to tell fans she’s expecting a set of twins. Confudionist! Attention seeker you are lady! Good to read some of the news with open mind, but in other not to wound ourselves (feeling sad), we need to consider some as fictions. At the end,we do not know who is seeking attention, we commenting,the publishers/press or who originally made the statement. CRAZY WORLD. She could have bought babies if she succeeded.